Whatever your event, we can make it sound great. Get in TouchFeel the beat. 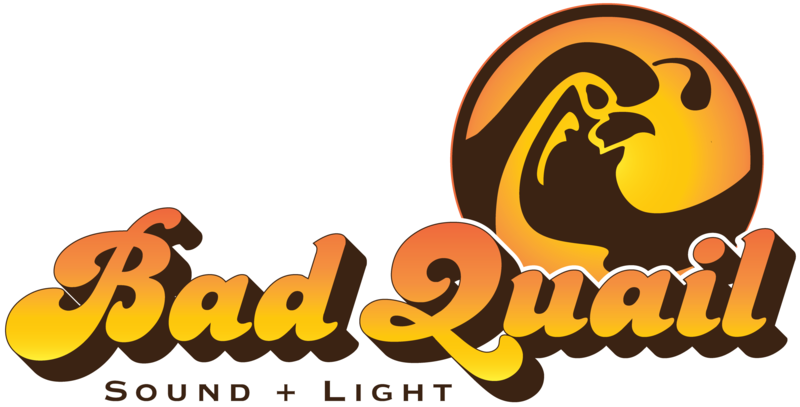 Bad Quail provides rentals, sales and service of sound systems, concert lighting and staging. 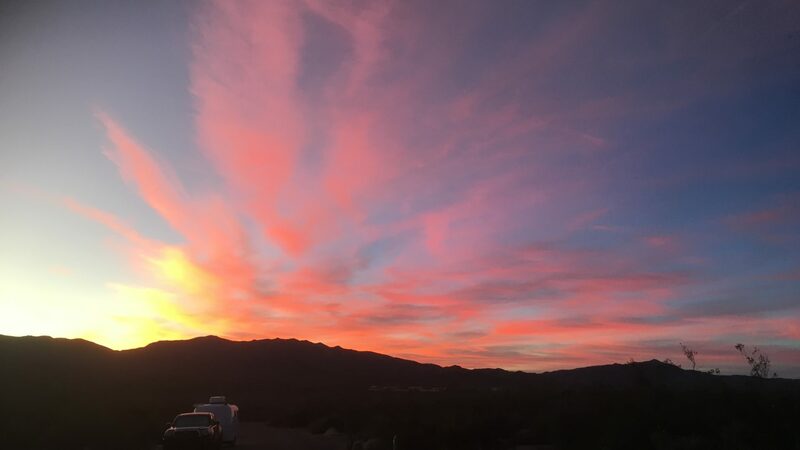 We are based in Joshua Tree and serve Yucca Valley, Twentynine Palms, Pioneertown and the rest of the Morongo Basin. We also offer services in Palm Springs, Palm Desert and the rest of the Coachella Valley. Our inventory of professional audio equipment will ensure your event sounds fantastic. We specialize in providing effective and affordable audio solutions for live concerts, festivals, corporate events, conferences and weddings. Bad Quail can design and provide a sound system for your next event. We deliver, load in and set up our equipment at your event and provide training so that you are comfortable operating our gear. You can run your own sound, or we can provide an experienced audio engineer to mix your band and bring the show to life. With Bad Quail, there are no hourly rentals, and no driving around trying to drop off gear after your event. When your event is complete, we strike the equipment and load out. Bad Quail sells professional audio equipment to help you sound your best. Take a look at our lineup of pro audio manufacturers. When you need to design a system for your organization, call us and we will help you find the right gear for your application. We provide equipment from some of the best manufacturers in the world, and build custom cable solutions to make sure your system is a perfect match for your needs. What can I say? Wow! Tim and his crew were simply amazing from day one. He came out to our venue walk-through personally and made sure I had exactly what I envisioned. We can’t thank you enough! The wedding was amazing and your work was impeccable. I hope you enjoyed it, too! Good luck with your future business! Used Bad Quail for an event in Wonder Valley. Tim was excellent! He had the whole system set up and running before our scheduled time to meet and it all worked beautifully.
. . . The clarity and boom of the sound rig was perfect for our needs. A+ will use again for future events! I’m at the bar, and man you hooked me up on the sound system. It gives me chills. Thanks Tim. It’s stellar. I will need your help for a last tweak when we open, which is sneaking up on us.